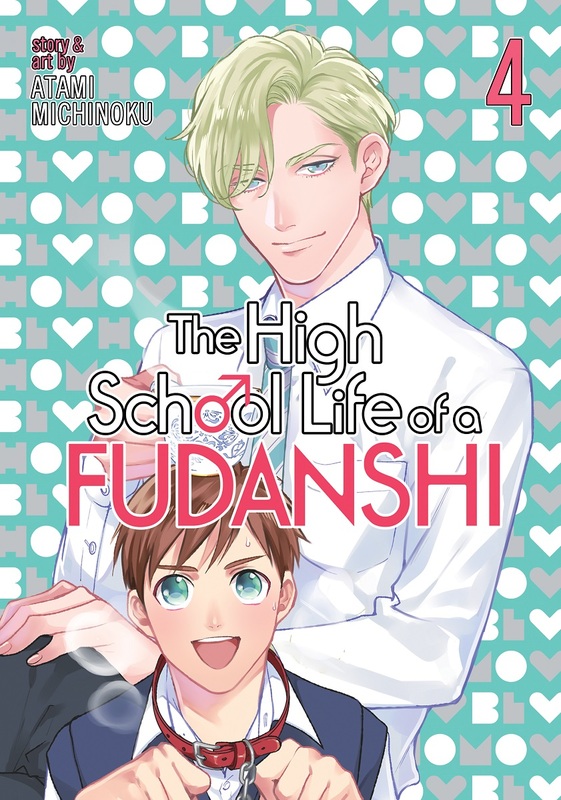 The High School Life of a Fudanshi volume 4 features story and art by Michinoku Atami. 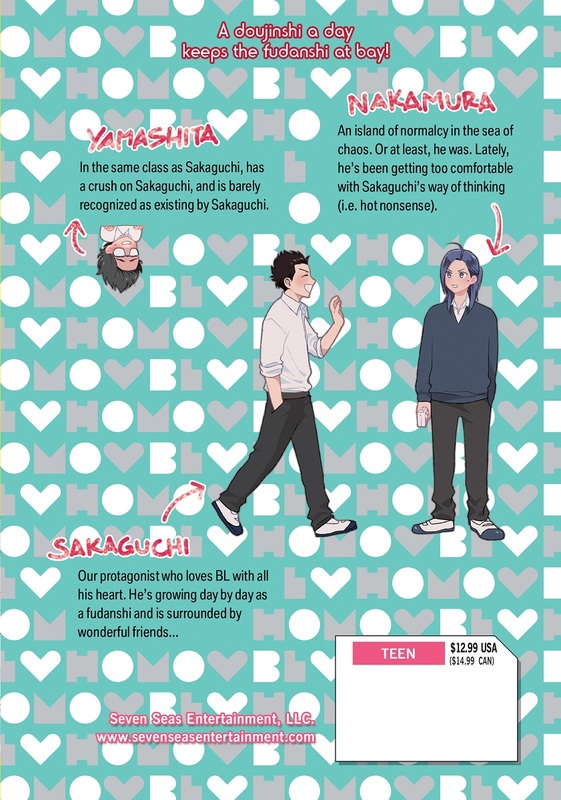 Ryo Sakaguchi has a deep, dark secret: he’s a fudanshi—a straight boy obsessed with BL. While he has trouble understanding how others don’t find the same bliss he does from his unusual hobby, that doesn’t make it any easier for Ryo to buy his precious manga from the “girls” section of the store, or any simpler explaining the world of boys’ love, shipping wars, and doujinshi circles to his best friend Nakamura. Will Ryo find other fanboys to share his hobby with, or is he doomed to sit alone on his throne of BL romance?